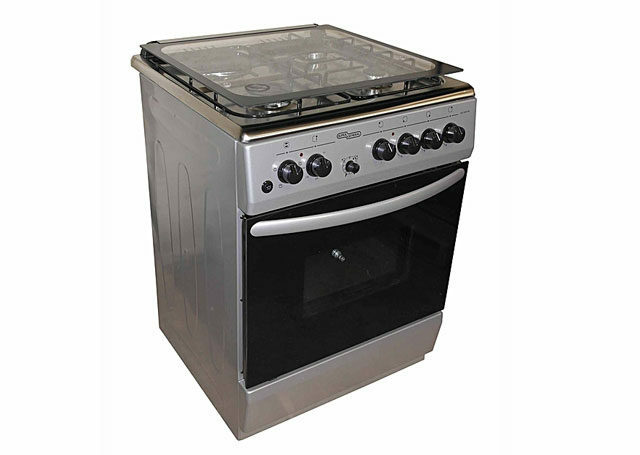 Here, we’ll look at Super General Gas Cooker Price List in Kenya. 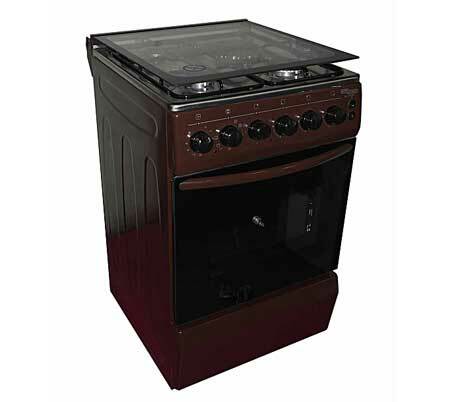 Super General, is one of the most recognizable brands when it comes to appliances. 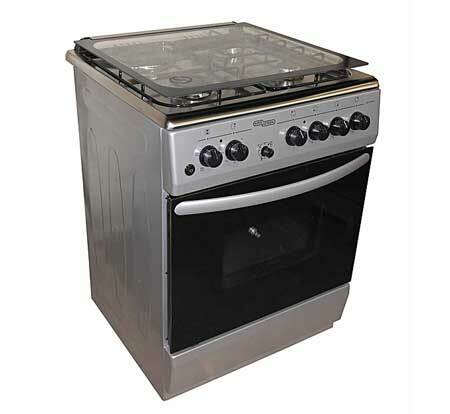 For that reason, we’ll look at the Gas cooker hobs they manufacture and their prices. This brand, comes with many advantages. Among them, is the 1 year guaranteed warranty. These gas cookers, normally come with 3 gas burners, in addition to 1 hot plate. 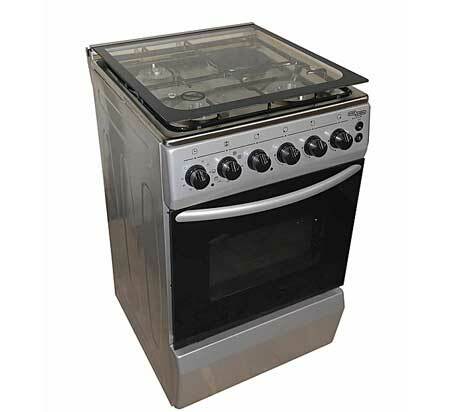 The oven below the hob can either use electricity, or gas. This depends on the model you choose to buy. 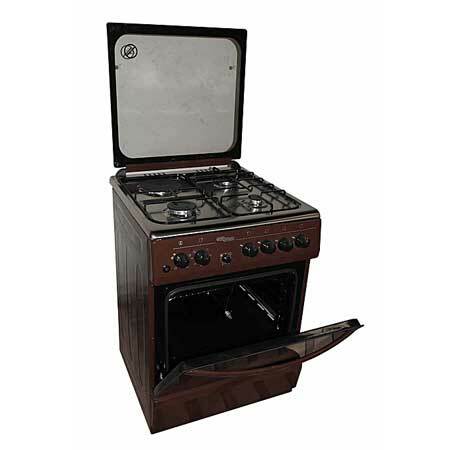 In this price list, you can find super general gas cooker ovens of different prices. From affordable ones, to slightly expensive models.